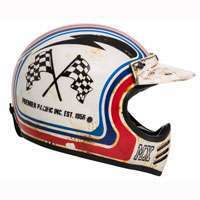 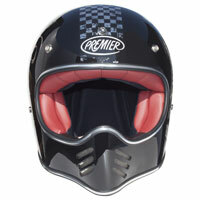 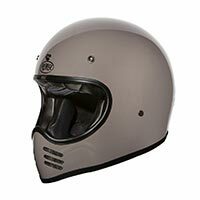 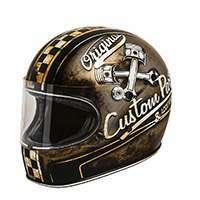 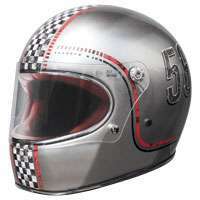 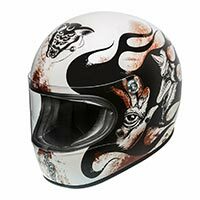 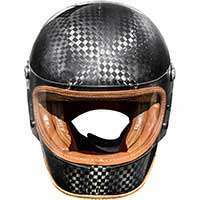 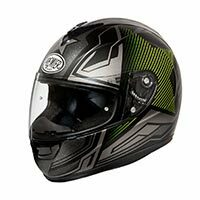 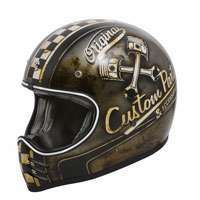 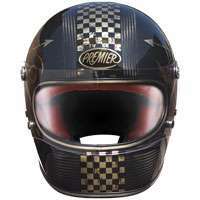 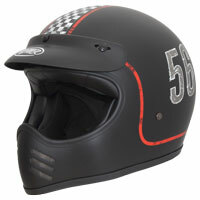 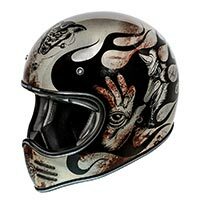 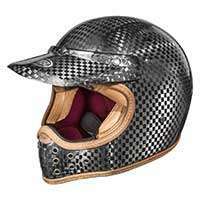 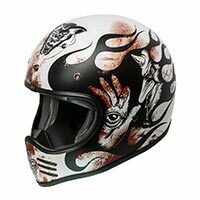 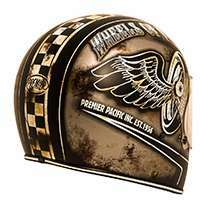 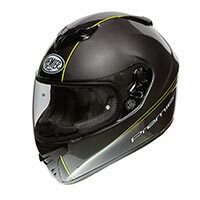 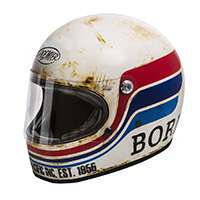 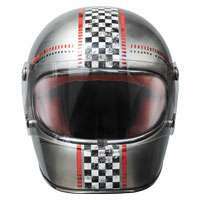 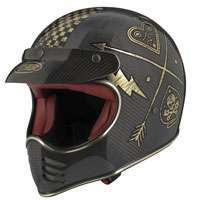 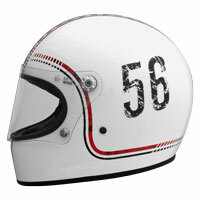 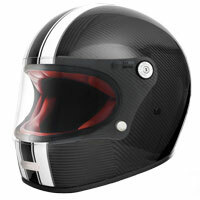 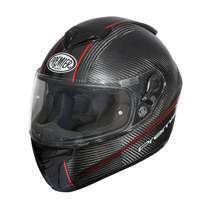 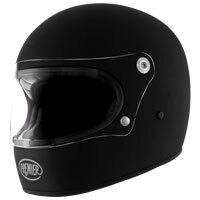 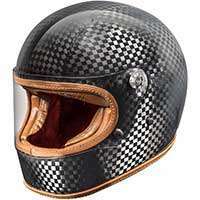 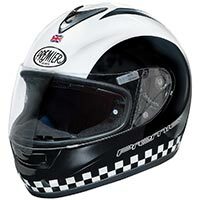 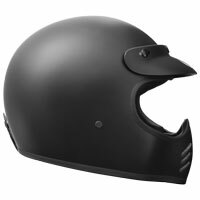 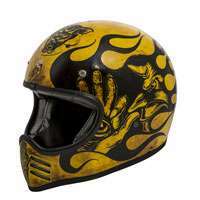 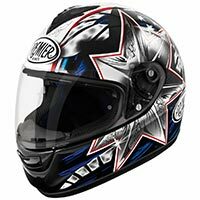 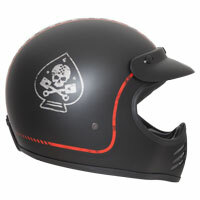 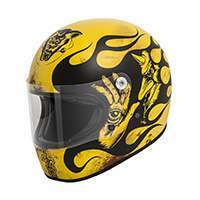 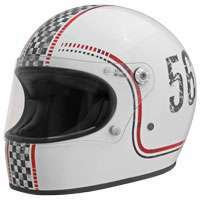 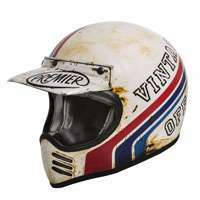 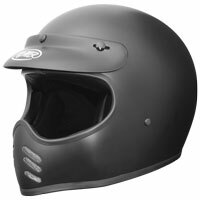 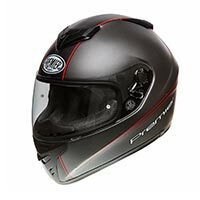 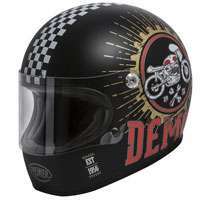 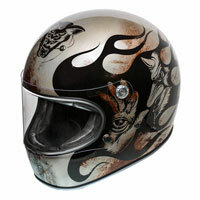 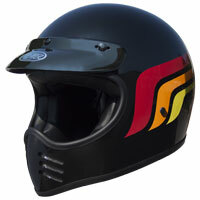 These full face helmets have the outer shell in composite fibers, usually made of: glass fiber, carbon and aramid fibers. 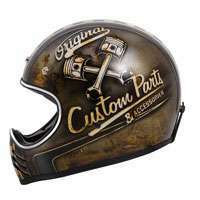 Every producer uses his own mix. 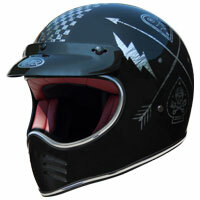 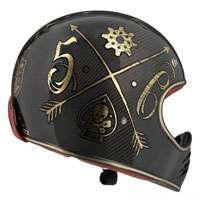 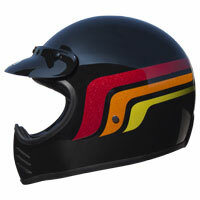 The fiber cap makes the helmet lighter and more durable than plastic helmets. In fact, the fiber, with the same thickness, is more resistant and only a smaller thickness is enough to have the same performance as the polycarbonate shells. 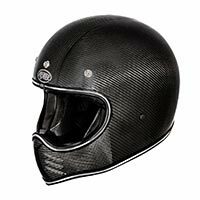 Integral helmets made of composite fibers are the only ones that can be used in competitions and are considered of superior quality. 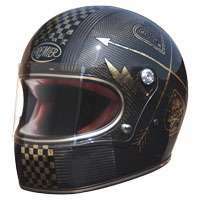 Integral helmets made of composite fibers are produced by hand or with machines that lay one layer of fiber after another.